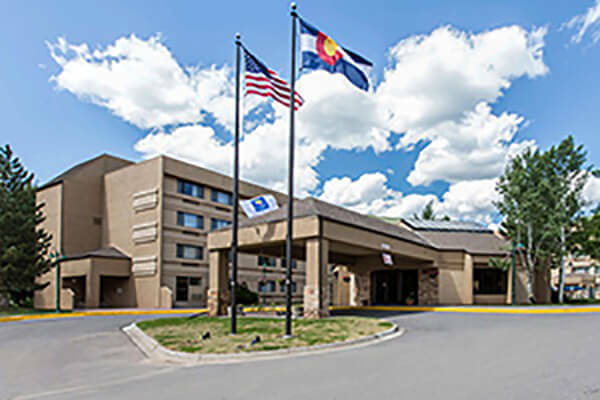 Hop over to Harry A. Nottingham Park for scenic views of the lake and surrounding Rocky Mountains—just a 5-minute walk! 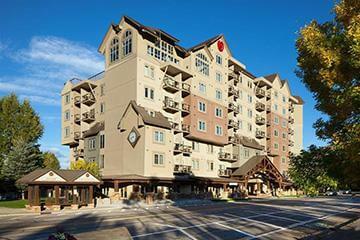 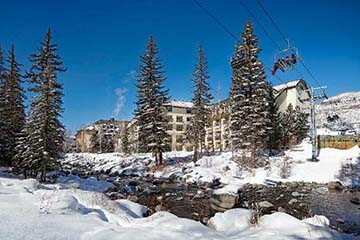 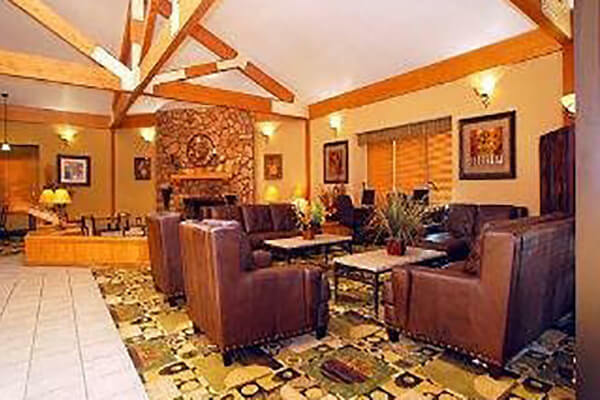 Hop between the Vail and Beaver Creek Ski Resorts in this comfortable and affordable hotel in the heart of Avon. 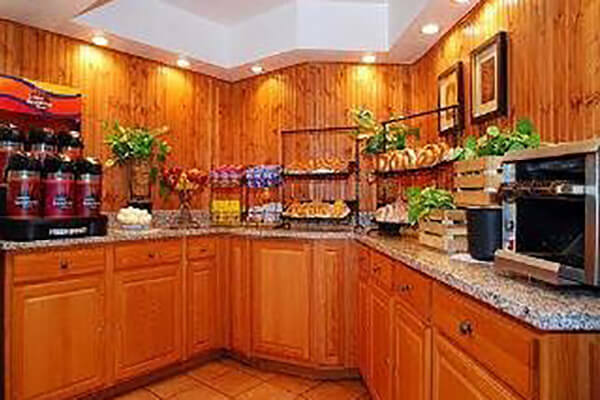 Comfort Inn Near Vail Beaver Creek in Avon, CO and enjoy a delicious breakfast, break a sweat in the fitness center, take a dip in the pool. 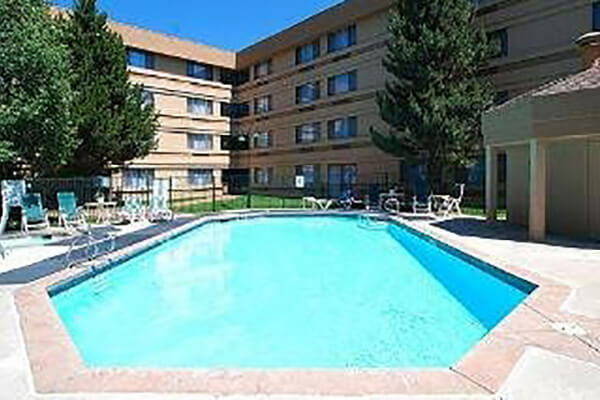 Other amenities include free Wi-Fi, free guest self-parking, and hot tub. 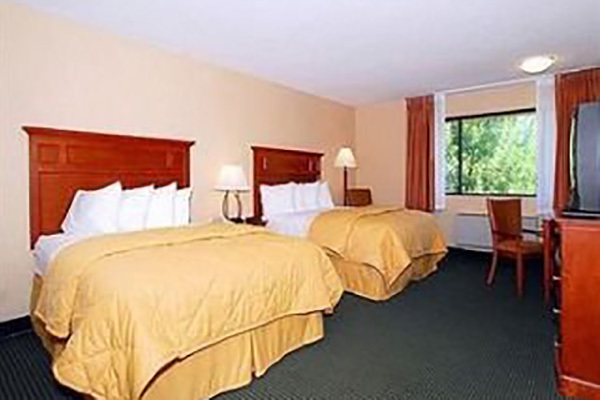 Guest rooms feature microwaves, refrigerator, premium bedding, coffee maker, and select pet friendly rooms. 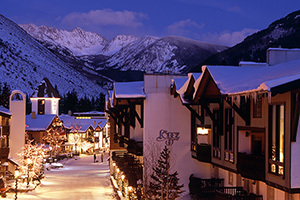 von is situated in Colorado’s scenic Vail Valley. 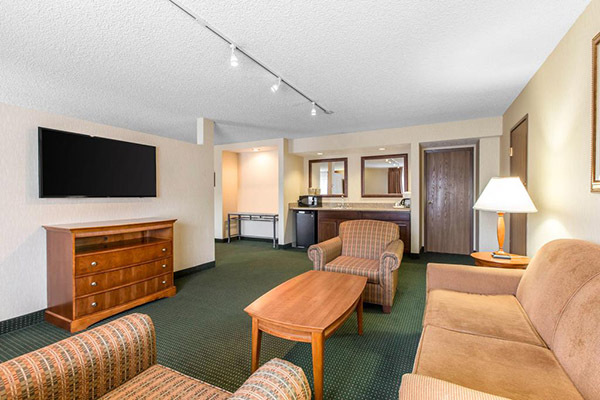 The area is home to a vibrant downtown district and features plenty in the way of fun from outdoor recreational opportunities to shopping and world-class restaurants, making it the ideal destination for business trips and family getaways alike. 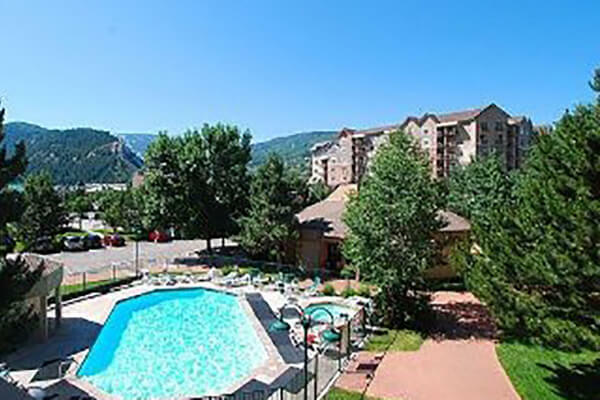 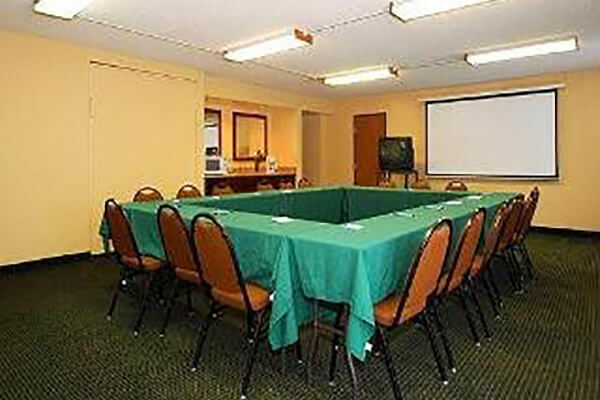 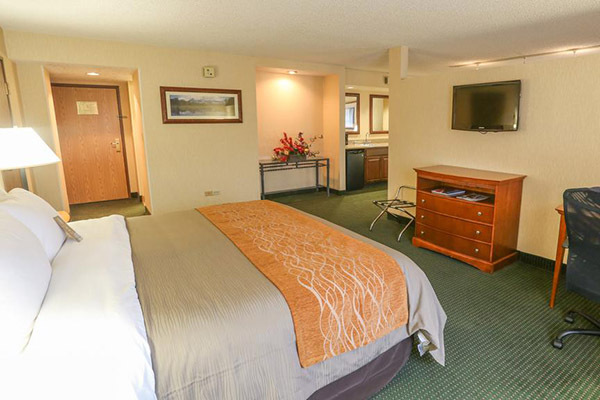 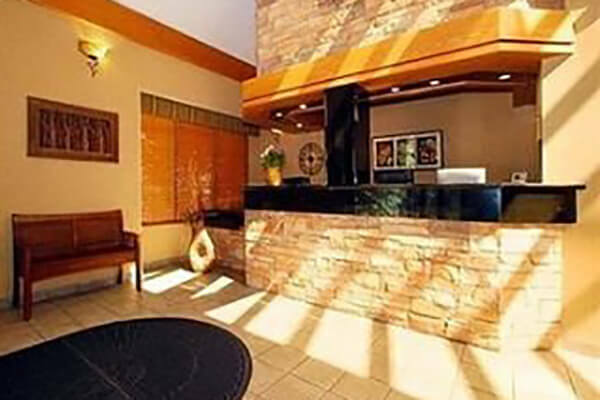 Our Comfort Inn® Near Vail Beaver Creek property is just minutes away from other popular destinations such as the Avon Recreation Center and Riverwalk Theatre. 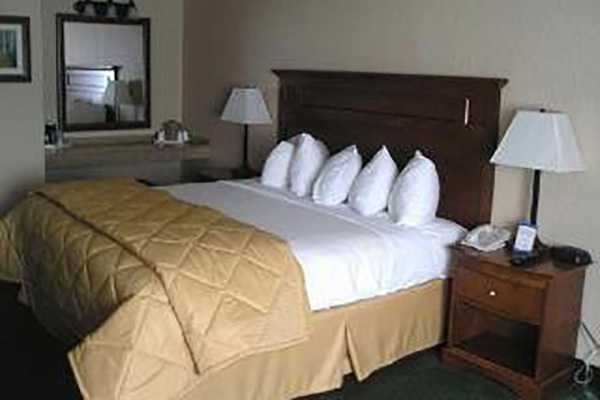 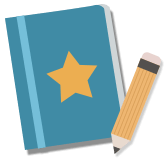 Check-in/Check-out: 3:00 p.m./ 11:00 a.m.